The 2015 National Tour wrapped up this weekend at the Disc Golf Hall of Fame Classic, the NT Series Finale. Paul McBeth once again found himself in contention for the win, however was unable to outlast Michael Johansen in a sudden death playoff. A host of players were in contention all week long but it was “MJ versus McBeast” for all the marbles and it took them extra holes to determine the winner. However, Paul was victorious in the pursuit of his 4th consecutive NT Series Championship title, winning by over 80 points. 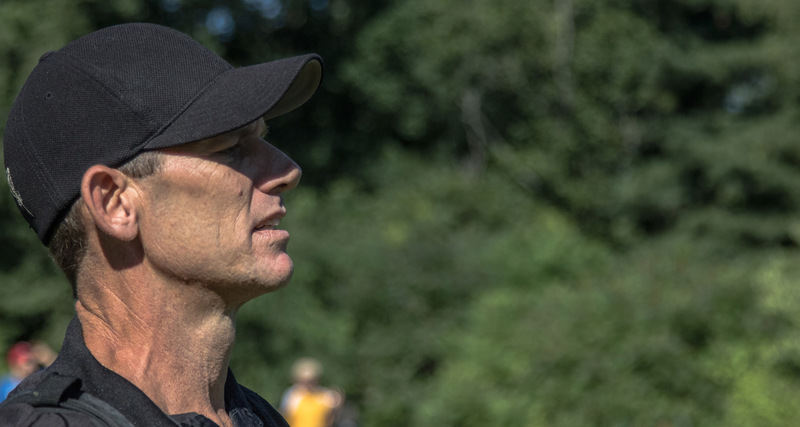 As we march towards the season’s final Open Major, the United States Disc Golf Championship , let’s recap some of the season’s top competitive storylines to help set the tone. 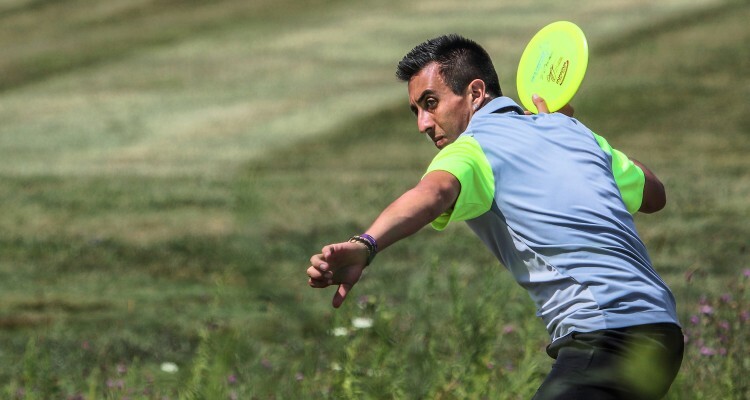 Perhaps the biggest storyline of them all is Paul McBeth’s run at disc golf’s first, in-season grand slam. McBeth won the Australian Open back in January to claim the season’s first Major. He went on to capture wins at the Scandinavian Open, European Open, and the PDGA World Championships. Paul has only one event left to make history and it will be on a course and at an event, where he has never won. The US Championship crown has proven to be difficult to capture over the years. This is especially true for those attempting to pull of the “Kenny Slam”, a phrase that affectionately describes the feat of winning both the World and US titles in the same season. Ken Climo was the first to accomplish the slam in 2000. He did so again in 2002, which gave birth to the Kenny Slam phrase. Barry Schultz is the only other player to win both events in the same year, which he did in 2003. It has not happened since. Note: The PDGA Championship in Augusta, GA served as the national championship for 2011.